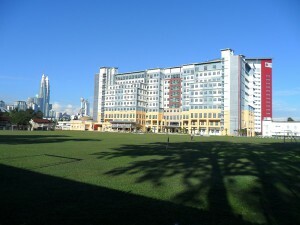 The disaster prevention satellite site has been established at the Malaysia-Japan International Institute of Technology (MJIIT) in Kuala Lumpur, Malaysia. 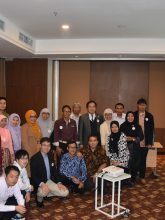 In addition, we promote collaboration on SATREPS disaster prevention issues (Indonesian volcanoes, Myanmaran flooding, etc.) 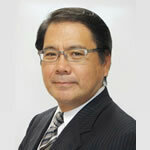 and joint research into comprehensive disaster prevention useful for sustainable development. 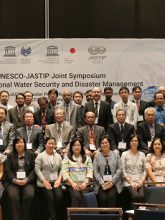 2017年11月30日The JASTIP-Net Workshop on Indonesian Proposals for Disaster Prevention (WP4) was held in Bogor! 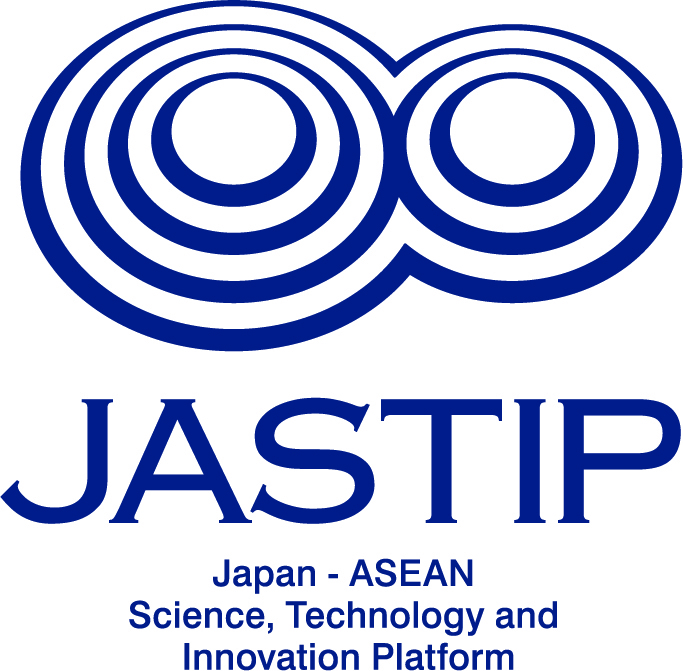 2016年04月04日The 1st Symposium on JASTIP Disaster Prevention International Cooperation Research was held on 24-26 March 2016. 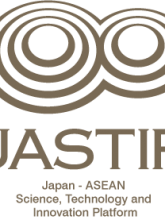 The 5th JASTIP Symposium will be organized on 16-18 October in Kuala Lumpur, Malaysia, under the theme of "Disaster Risk Reduction & Environmental Sustainability for Social Resilience". 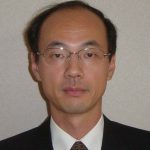 This symposium doubles as a series of the fourth JASTIP WP4 Symposium on Disaster Prevention International Cooperation Research. For registration, submission of abstracts and further details, please kindly refer to the below link. [Important notice] There are some changes from the procedures of JASTIP-Net 2017. Please read carefully Sections 2 and 4 in the guideline (Guidelines for Call for Application JASTIP-Net 2018) downloadable at the bottom of this page. 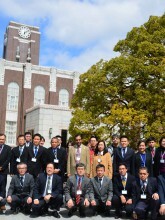 The first Symposium on JASTIP Disaster Prevention International Cooperation Research (JASTIP-WP4 Symposium) was held at Kyoto University on 24-26 March 2016.